Rather pointed out that with any other president, Trump comments would be unconscionable. 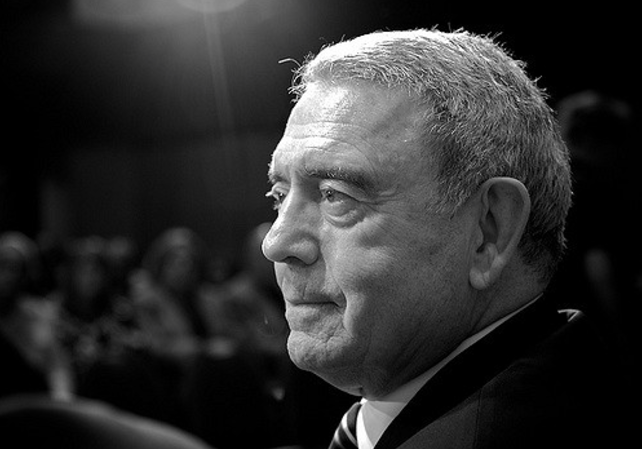 According to veteran news anchor Dan Rather, there will be “no pivot,” when it comes to Donald Trump because there “never was going to be” in the first place. “There will be no becoming presidential. There never was going to be,” Rather said in a recent Facebook post, which has garnered almost 200,000 likes and shares as of this writing. This Tuesday during a press conference at Trump Tower in Manhattan, Trump abandoned his previous (although forced) disavowal of the white supremacist groups that support him and doubled down on his previous rhetoric that claimed “both sides” were equally responsible for the clashes between white supremacist groups and counter-protesters, which left a woman dead and others injured in Charlottesville, Virginia this weekend. Although these sorts of Trumpisms are to be expected, many agree that it crossed a crucial line: the current Republican President of the United States is now openly providing cover for the nation’s oldest and most dangerous fascist group. Rather pointed out that with any other president, Trump’s comments would be unconscionable. You can read his full post on Facebook here.